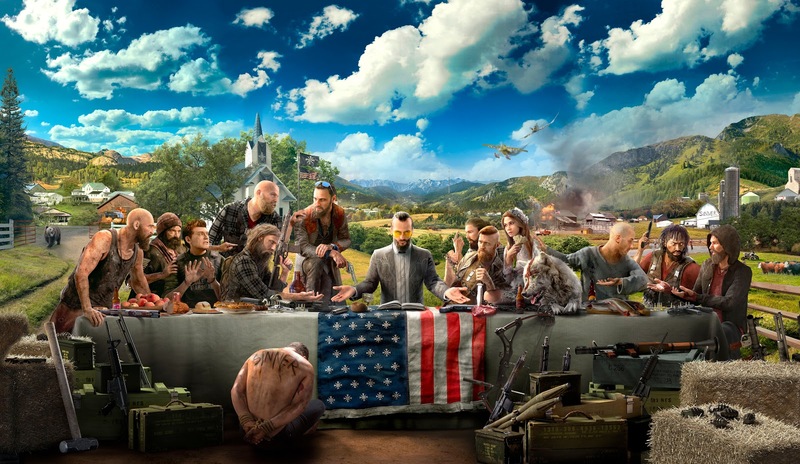 Hope County, Montana. This idyllic place is home to a community of freedom loving people and a fanatical doomsday cult known as The Project at Eden’s Gate.Led by the charismatic prophet Joseph Seed and his devoted siblings, Eden’s Gate has been quietly infiltrating every aspect of daily life. When your arrival incites the cult to violently seize control of the region, you must rise up and spark the fires of resistance to liberate a besieged community. Far Cry 5 releases on February 27, 2018 for PS4, Xbox One, and PC.